Fields of Fun with OshKosh and Gift Card Giveaway! This post is sponsored by Everywhere Agency on behalf of OshKosh B’gosh. All thoughts and opinions are my own. I’m secretly happy that Indigo grows so fast because it gives me an excuse to buy him new baby clothes! I’ve been on a total Spring cleaning kick recently so I went through his closet and donated everything that was too small. Then it was time for a wardrobe refresh! For Spring, I wanted to get him an outfit that was stylish but also comfortable. I’ve been shopping at OshKosh since Indigo was a newborn. Season after season, they offer classic, cute and best of all, affordable clothes. On a warm (well, warm for March in NY! ), sunny day I took Indigo to the baseball field and let him run around. I’m totally in love with this outfit! This varsity cardigan is such a great piece. It’s a tailored shape but it’s made from a soft sweatshirt-like fabric. I paired it with a cheerful plaid bodysuit but it would also look great with a graphic t-shirt. Oshkosh has great fitting pants and I buy them every season. This pair of lightweight chinos is definitely going to see a lot of wear! They’re the perfect alternative to jeans and they can be dressed up or down. The ankles are tapered which is great for showing off the shoes. How cute are these boat shoes??? Boat shoes are really popular here in the Hamptons. I’m psyched that I was able to find a pair in baby size! After the baseball field I took Indigo to run some errands and total strangers came up to me to tell me how much they loved his outfit! That makes this outfit a home run in my book (sorry, I couldn’t help myself ?) Thanks OshKosh! 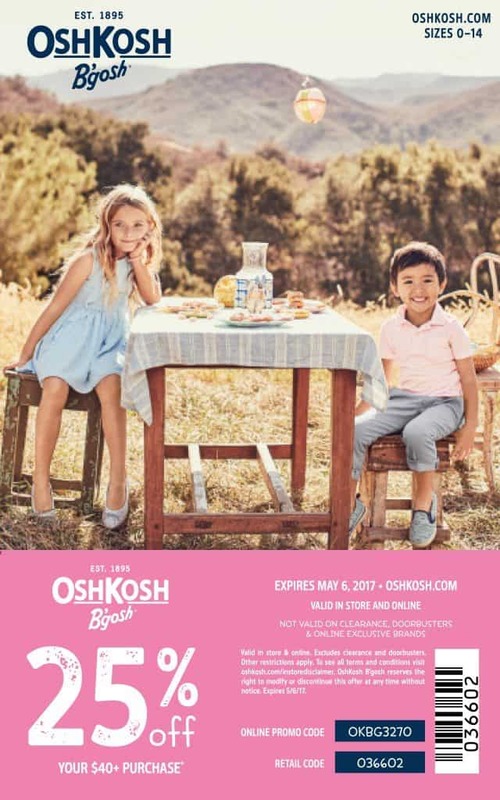 OshKosh B’gosh is having a awesome sale until May 6th. They have tons of adorable Easter outfits, separates, PJs and swimwear. 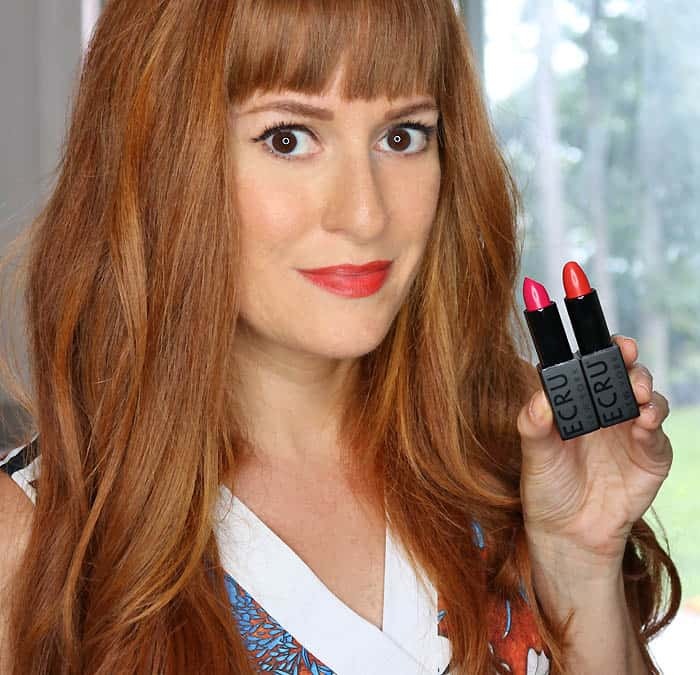 25% off your purchase of $40 or more. Coupon is good in store (here’s their store locator) and online. Stock up on some new kid’s fashion now! Want a free $50 gift card to get your little one some fresh Spring fashions? Sure you do! Enter below for a chance to win! My son is an Oshkosh baby too =) Entered the giveaway and I'm keeping my fingers crossed! I'm loving that little sweater! Adorable baby and that outfit is so cute! Your son is precious and I love his outfit!